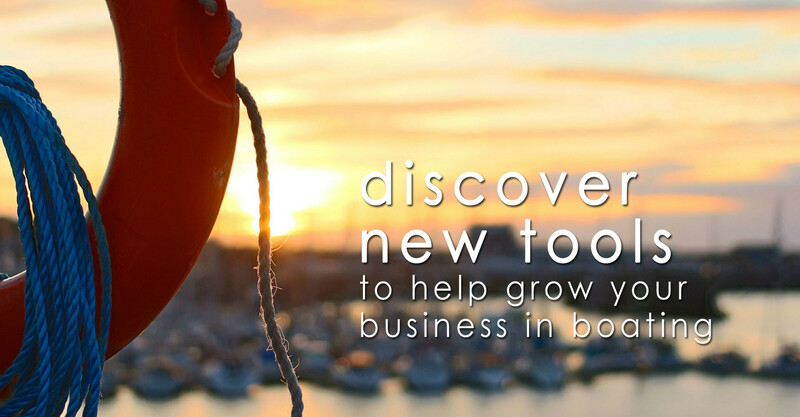 ready to grow your business in boating? 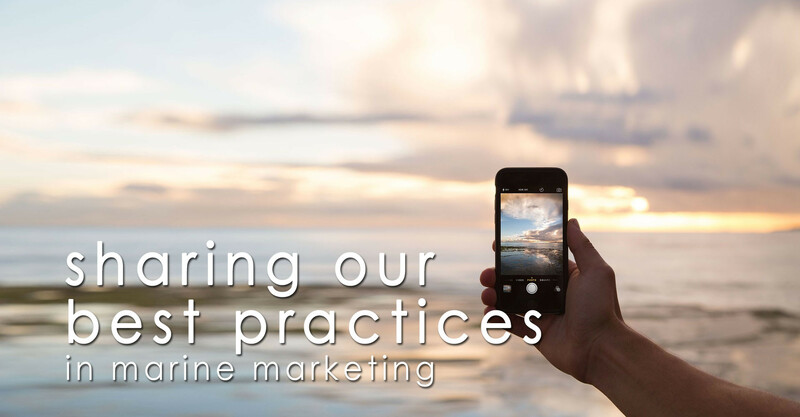 Marine Marketing Tools is a collaborative site to share marine marketing best practices, tools and resources - exclusively for boat dealers, marinas, boat builders, marine suppliers, boating product manufacturers and boating service providers. From marketing your used boats for sale to selling your marine supply products online, advertising keeps your business top of mind and gets results. Build a professional brand image with low-cost, high-impact tools. From your logo to marketing designs, these tools will elevate your image. 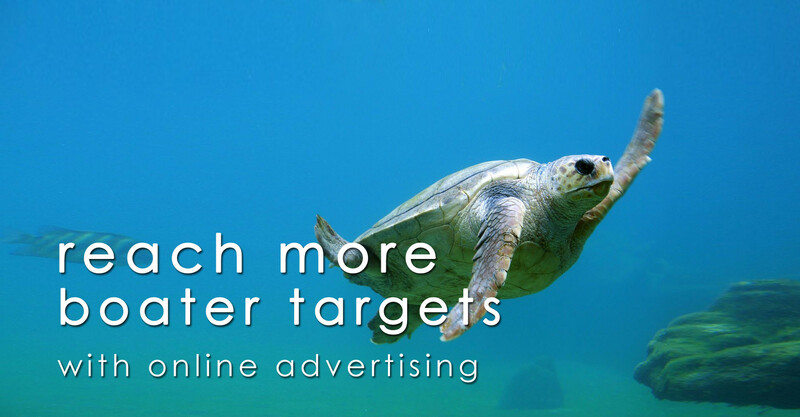 Reach the right audience & increase sales leads in your target market. Having the right tools to effectively reach and market to your target customers is essential for generating leads and maximizing sales opportunities. A solid marketing plan will help ensure that you meet your business goals and objectives… while staying on budget. Public relations involves managing your brand reputation while generating industry buzz that influences customer perception and awareness of your business. Social media helps generate interest and maintain loyalty for businesses... and tools make the job of managing multiple accounts easier and more effective. Find everything you need to get your online business or company website presence up and running... or take it to the next level. Marine Marketing Tools is a collaborative site dedicated to growing your business in the boating industry. 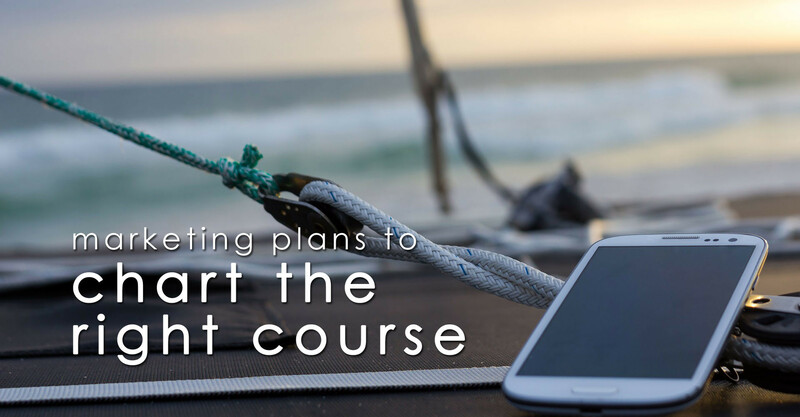 Here we share cost-effective marketing tools, resources, strategies and best practice ideas exclusively for boat dealers, marinas, boat builders, marine suppliers, boating product manufacturers and boating service providers. © 2015 Marine Marketing Tools All rights reserved.